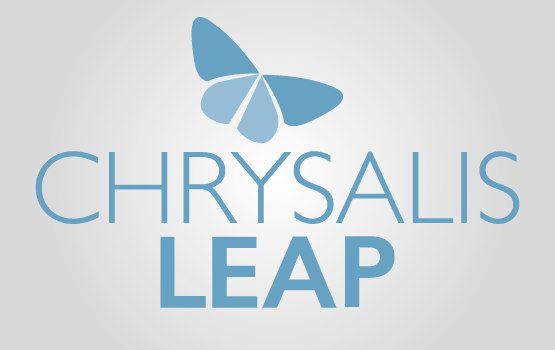 Chrysalis LEAP (Launching Entrepreneurship Acceleration Platform) is the first accelerator in Cyprus. 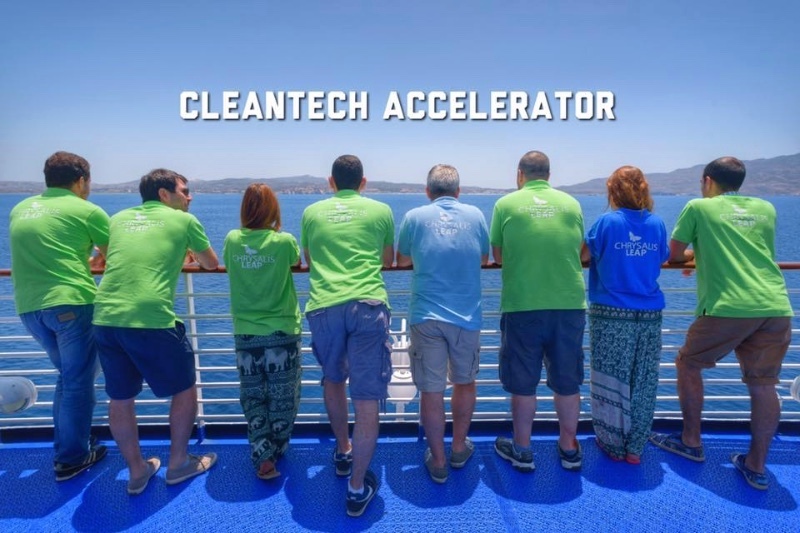 It is a rigorous program for entrepreneurs, which provides participating start-up teams with the necessary tools and skills to transform their ideas in the fields of Cleantech and Sustainable Development and into solid, scalable and marketable business ideas. The ultimate goal is to provide young entrepreneurs a platform to develop their ideas, market them and fund them. In short, we help them take the “leap” and transform their ideas into start-ups.  Chrysalis LEAP is based in Cyprus and welcomes applications from all over the world from participants who wish to enter the program and build on their idea in Cyprus. Residence in Cyprus during the Mentorship Phase is required.